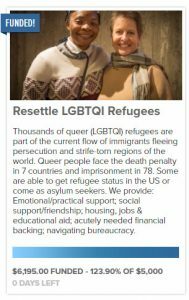 The Guardian Group is very grateful to the many people who gave money to help LGBT refugees and asylum seekers settle in San Francisco. You were very generous, and we promise to use the money wisely. 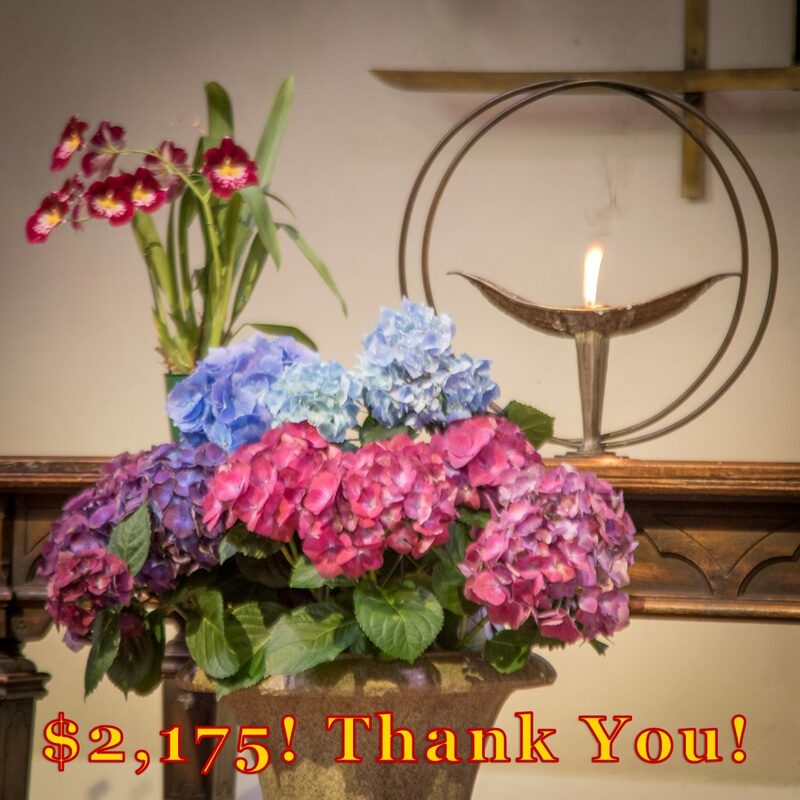 We set an ambitious goal of $5,000 at the urging of our Senior Minister, the Rev. John Buehrens. He said that members of our home Unitarian Universalist community, their friends, and other people of faith were sure to come through. If we didn’t get $5,000 in pledges, we would get nothing. That’s crazy, but we signed up for that! And, you came through. Thank you! By the end of the campaign on the Fourth of July donors pledged $6,195. That’s 123.9% of our goal. This entry was posted in General Comments on July 10, 2017 by Moderator. We received a polite question from a visitor asking why we used the term “queer” for the people we helped when historically that word has been used as a homophobic taunt. 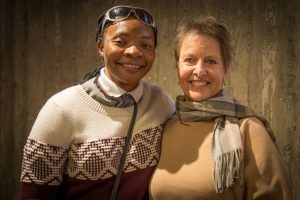 We are not arbitrators of good taste or cultural terminology, but we’ve seen over the past years gay, lesbian, bisexual, transgender, questioning, intersex… sexual minority… people have worked to reclaim the word “queer”. Younger people first started using it to describe their community, and it is preferred — or at least accepted — by most LGBTQI people now. The danger in listing LGBT, LGBTI, LGBTQ, or whatever specific set of initials you choose is that you will inadvertently leave out a letter that someone will say is who they are. Using a generic term like “queer” finesses the problem of leaving someone out. It’s likely that there are some LGBTIQ people from an older generation (like me) who still feel uncomfortable about the word “queer” because it was used against them. However, I hope that the general wide acceptance and the context we use the term in will make the most people possible feel included and respected. 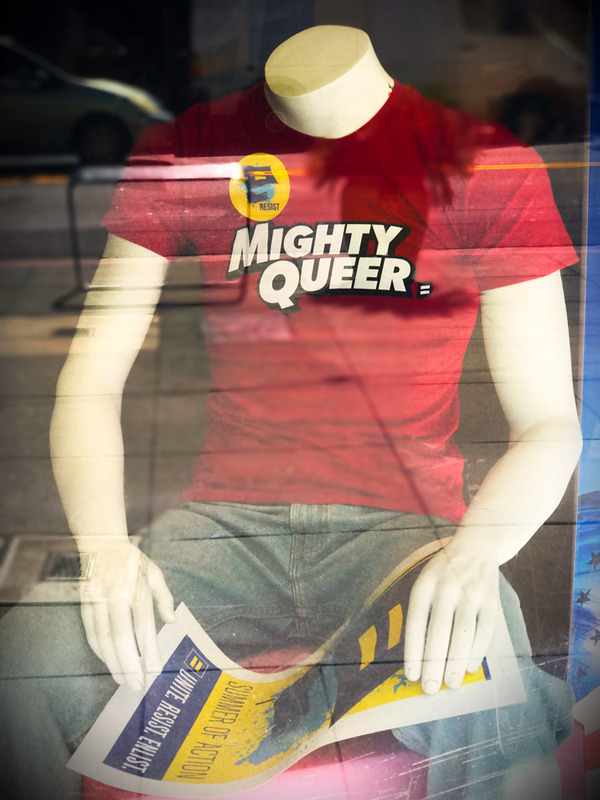 I snapped this photo of the clothing for sale in the Castro Human Right’s Campaign window. They’re a pretty conservative LGBT rights organization, and even they are selling t-shirts for proud queers! This entry was posted in General Comments on July 10, 2017 by Galen Workman. We are very grateful for people who clicked and donated yesterday to the Guardian Group’s first attempt to raise money through crowdfunding. Our GiveOUT page shows a total of $2,175 has been donated to help LGBT refugees, asylum seekers, and asylees. We appreciate the Horizon Foundation’s offer to let us participate in the nationwide GiveOUT Day. During the 24 hours of this campaign our supporters shared our posts, retweeted, and donated. The is the Guardian Group’s first experience asking for money through social media. It worked! We will be back… but, not too often. Our next fundraising will include online donations, but it will focus on people of faith and, specifically, Unitarian Universalists. Not so many general Tweets and Facebook posts! 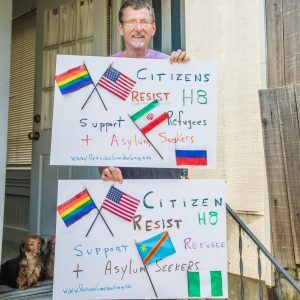 The money raised will allow us to continue to help LGBT newcomers settle in the Bay Area. The funds will go to things like bicycle repairs, bus passes, cell phone service, and some emergency housing support. San Francisco is very expensive. The money we received will help us help vulnerable people get a start creating a new, free life. This entry was posted in General Comments on April 21, 2017 by Moderator.